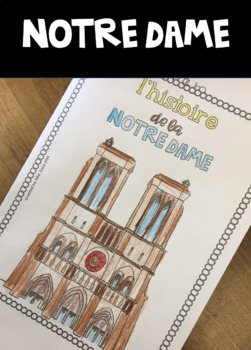 In respect to the fire that happened to Notre Dame in Paris right before the Easter holidays, I put this little booklet together. I tried to put very minimal mapping component in there for gr. 1/2 if there's something you grade 3's or higher grade would like to suggest for future let me know always open to new ideas. Just a little cultural thing to share. No biggie. In total there are 8 pages. It is meant to support reading comprehension. 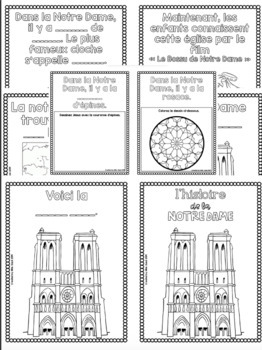 If you want to print as a booklet!